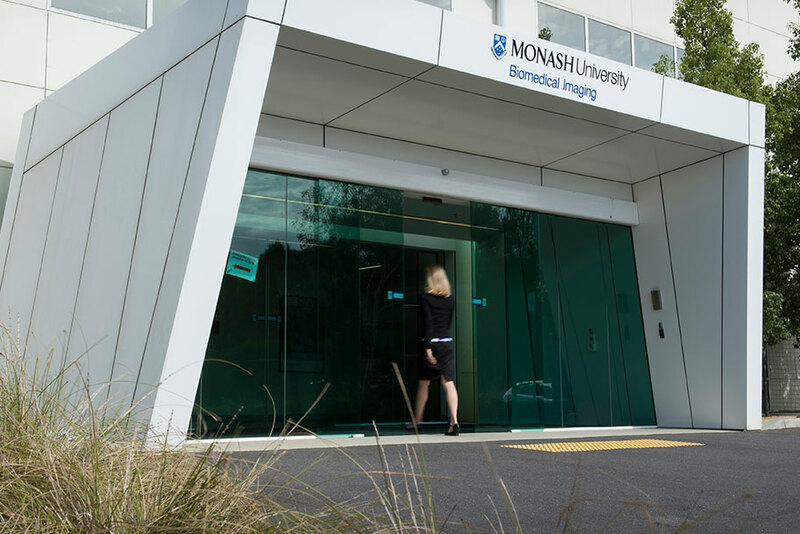 Monash Biomedical Imaging is one of the world’s pre-eminent imaging centres. We offer an integrated suite of complementary imaging and clinical testing equipment along with expertise to support the researchers who use our facilities. Our location next to the Australian Synchrotron and close to other Monash University operated technologies enables researchers to easily access infrastructure that supports multidisciplinary investigations. Our imaging research facilities support preclinical and human research. Human imaging technologies include simultaneous MR-PET, MRI, EEG, TMS, eye tracking and more. Our preclinical imaging technologies include small and large bore MRI, PET-SPECT-CT, large bore CT and ultrasound. Our imaging experts and administrative staff help researchers access the most appropriate facilities for their projects, and guide them through the policies and procedures.